Provide comfort for the family of Veronica Morris with a meaningful gesture of sympathy. 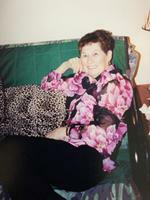 Veronica Joyce Morris, 85, of Walton,WV, passed away Sunday, January 20th at Hospice West in South Charleston,WV. She was born December 12th, 1933 in Campbells Creek, Newfoundland Canada to the late George and Sarah Bruce. In addition to her parents Veronica is preceded in death by her husband Charles Morris, her son, Loren Morris, brother, Hueh Bruce, and Sisters, Susan and Rita Bruce . Veronica is also survived by her daughters Theresa White, Robin Thomas ( Ernie) of Dunbar, Barbara Gillispie ( Donald ) of Alum Creek, and Jeannine Brogan of Maine and Kenny Morris. Veronica was a devout Catholic and a proud Canadian. 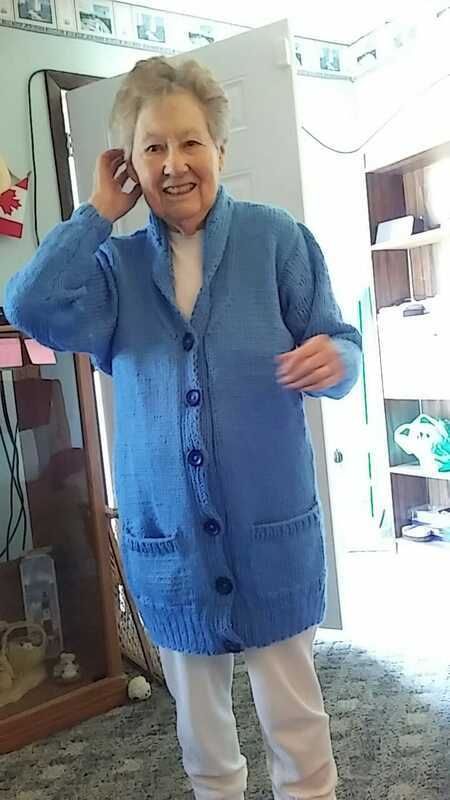 She enjoyed whale watching and knitting socks and loved crocheting. She also loved to cook and she will be deeply missed by one of her favorite friends, her dog Pixy. The memorial service will be at 2:00pm on Sunday, January 27, 2019 at Hafer Funeral Home. Visitation will be one hour before the service at Hafer Funeral Home. Hafer Funeral Home, 50 North Pinch Rd. Elkview is assisting the family. 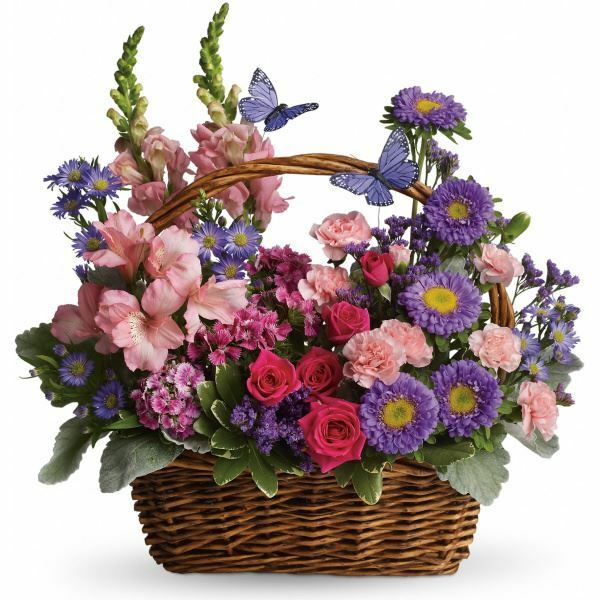 To send flowers in memory of Veronica Joyce Morris (Bruce), please visit our Heartfelt Sympathies Store. We encourage you to share your most beloved memories of Veronica here, so that the family and other loved ones can always see it. You can upload cherished photographs, or share your favorite stories, and can even comment on those shared by others. Kenneth, Barb, Aiden & Emily Agee sent flowers to the family of Veronica Joyce Morris (Bruce). Robin Walker & Family. We are thinking of you and your family during this difficult time. We love you! Kenneth, Barb, Aiden & Emily Agee purchased flowers for the family of Veronica Morris. Best Mum in all the world. I will miss you. 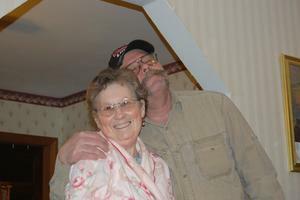 Mom I love you with all my heart and will see you in heaven someday. You will be missed so very much. Grandma and dad at the Ambler Ridge house. 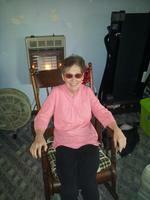 Grandma after we got her a "new" rocking chair for Christmas 2012. The Week Grandma stayed with us in 2014.